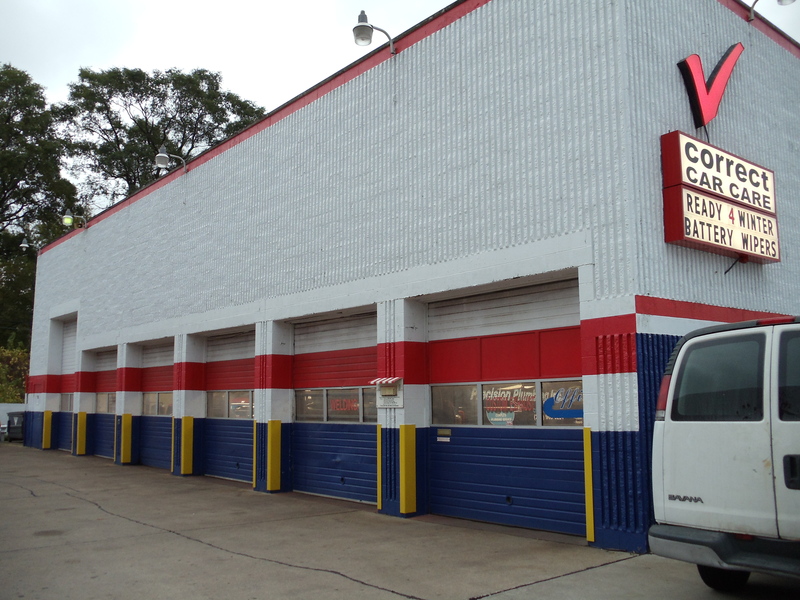 Correct Car Care was established in 1994 and is a full-service auto and truck repair facility located in Madison Heights, Michigan. Our primary focus has been, and continues to be, the ever evolving needs and wants of you, our valued customer. We provide our technicians with state of the art tools, equipment and training to keep up with today’s most complicated vehicle management systems. Our specialties include heating & air conditioning, brakes, electrical, exhaust, engine performance, engine and transmission service & replacement, DOT inspections, Preventive Maintenance, fleet service, towing. Let us get you back on the road in a flash! Providing Auto and Truck repair services in the Madison Heights, Royal Oak, Hazel Park, Ferndale, Warren and the Detroit Metro Michigan area. 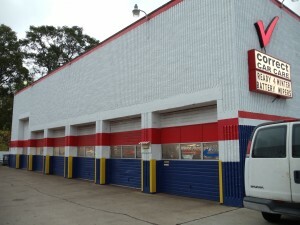 Also, we specialize in Snow Plow repairs and Automotive Welding.